‘Creatives’ is the buzzword that seems to be everywhere in our current lexicon. Creatives describes those who are willing to think outside of the box to make our daily lives more efficient, more effective, and more beautiful. Creatives describe the writers who pen opinion pieces that allow us to understand different perspectives in a language we can understand. Creatives craft the user experiences we have when using apps on our phones. Creatives beautify our public spaces and curate the art we encounter in museums. 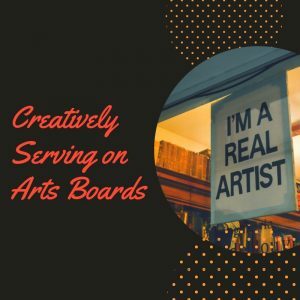 When creatives serve on board of directors for arts organizations, the same standards that apply to business boards apply to artistic boards as well. 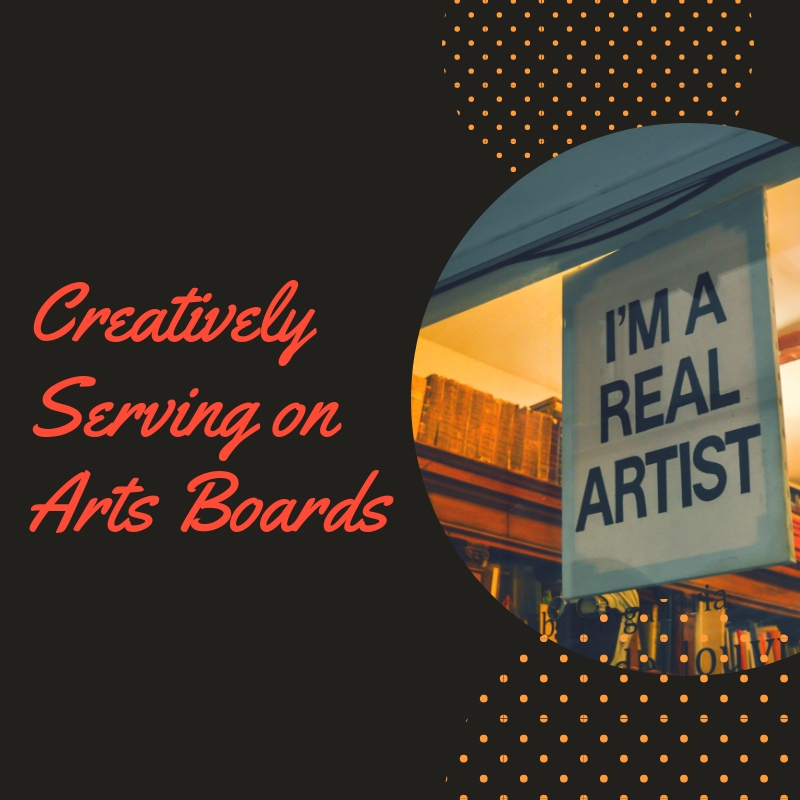 This is why I’m excited to work with the Boulder County Arts Alliance in the month of October to hold two workshops that will elevate the level of understanding of those who serve on arts boards.